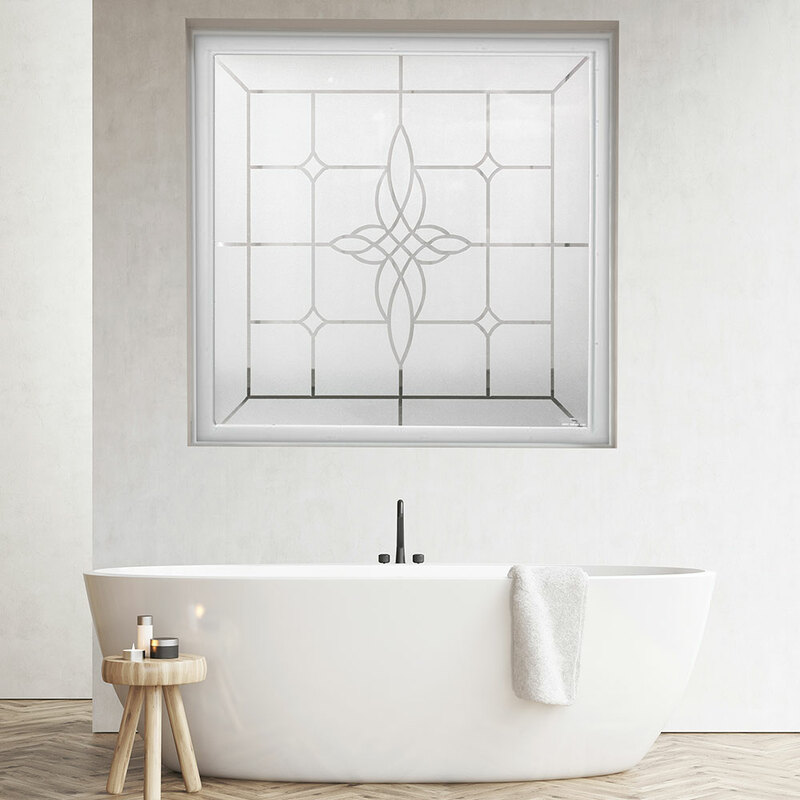 Just five short years ago, in 2013, Hy-Lite introduced its Bath-Lite® Series of decorative glass windows. Now one of our most popular selections of economically-priced privacy windows, Bath-Lite Series windows provide beauty and style without breaking the budget. The expansive selection includes the Aurora style (our #1 top seller), Olympia, Decorative Star and Charming Bloom. These popular windows have all been designed and constructed to offer an elegant way to ensure privacy in the home while allowing in light. Classic silkscreened designs on the windows replicate individually-pieced decorative glass windows at an affordable price. And, for those people living with the concern of what Mother Nature will bring next, we offer an impact-resistant Storm-Lite window in the Bath-Lite Series. The 4' x 4' Storm-Lite window comes in the Aurora style, and is suitable for bathroom, living room and dining area settings. Storm-Lite is certified to AAMA 506-06 specifications for Hurricane Impact and Cycle Testing, and has a Design Pressure Rating of DP50 for winds up to 160 mph in Wind Zone 4. Create your own private oasis by requesting a Bath-Lite Series window be installed in your home. You'll enjoy the privacy and elegance without ruining your budget.